Congratulations to the families who braved the rain overnight on Friday. 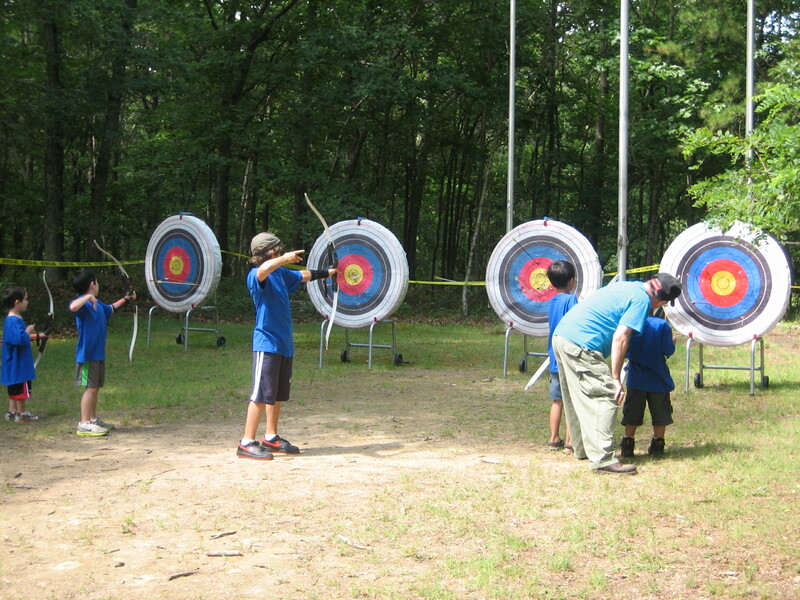 Luckily, the sun came out on Saturday making for a perfect day of adventure for cubs and parents alike at this summer’s Cub Parent Weekend at the Schiff Scout Reservation. From archery, fishing, swimming in the lake, paddle boating, BB Gun Rifle Range to the water brigade– it was a busy and fun day for everyone. 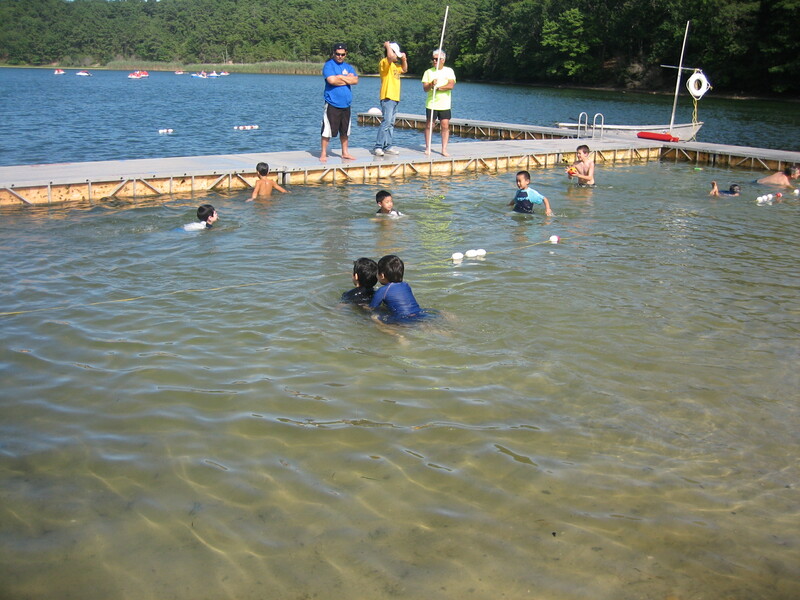 Thank you to all the families who participated to make it a truly memorable weekend camping experience! 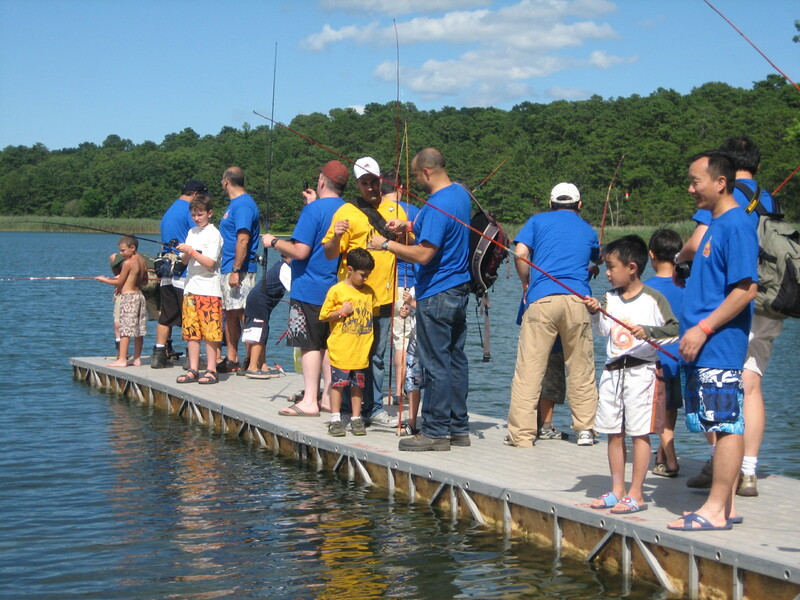 The fish were biting, and the cubs had a fun time fishing! 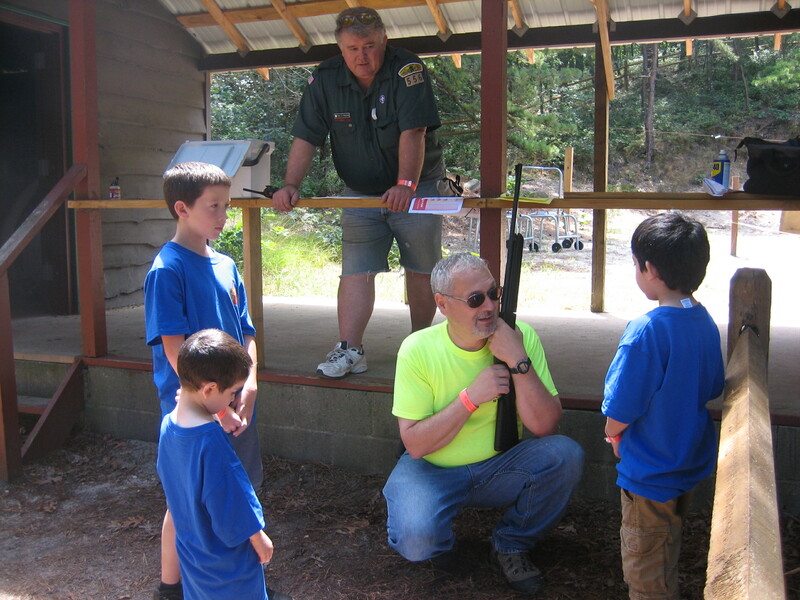 The cubs of Pack 178 impressed the instructors when many hit the bull’s eye at the BB Gun Rifle Range. Cooling off with a swim in the lake.